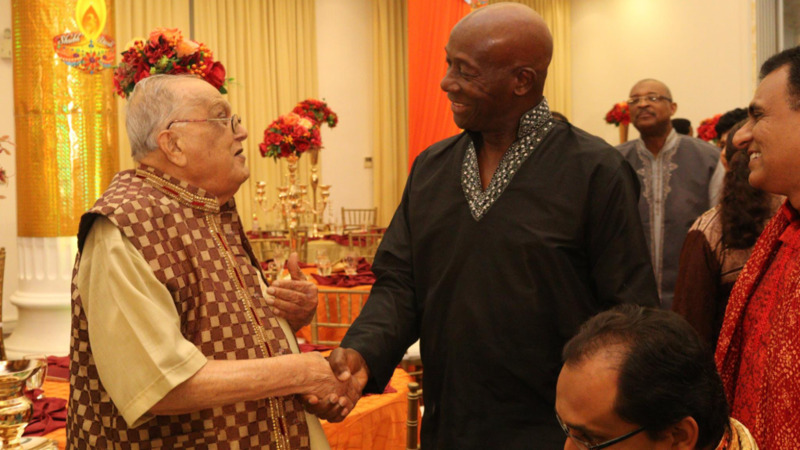 Prime Minister Dr Keith Rowley shakes hands with Secretary General of the Sanatan Dharma Maha Sabha, Sat Maharaj. Photo via Facebook, The Office of the Prime Minister. 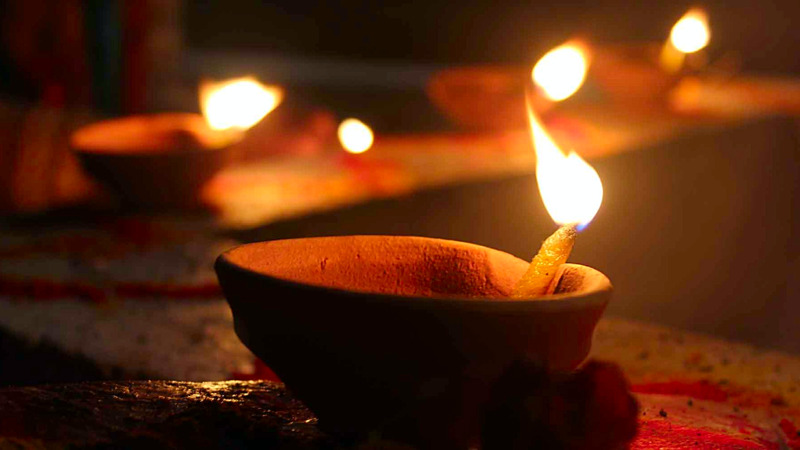 Prime Minister Dr Keith Rowley issued the call in his Divali message on the occasion of the Hindu festival which will be observed on Tuesday. Rowley, who noted that the festival was much more than lighting deyas, said it is the representation of that inner light which dwells in each citizen, when ignorance is pushed aside by understanding and enlightenment; kindness replaces selfishness and where love triumphs over hate, envy and ill-will. 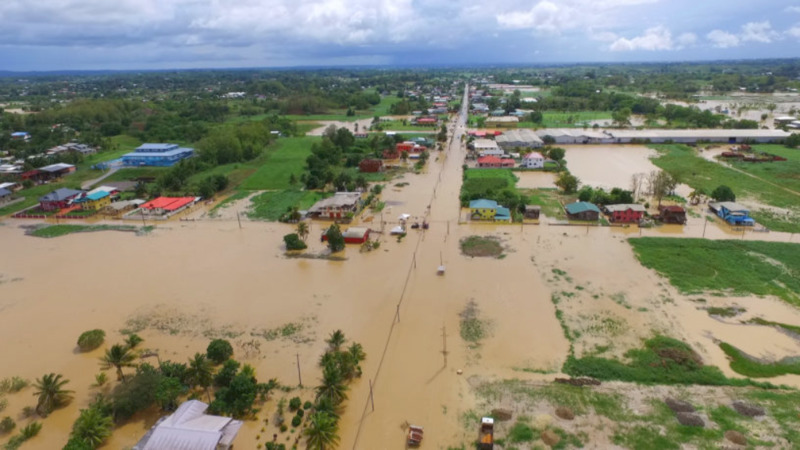 He recalled that a recent period of darkness in the severe flooding in October which affected a number of communities in Central Trinidad gave rise to light within that dark time – citizens banding together to pierce the gloom. Rowley commended the strength and efforts of these citizens in the face of adversity to make a meaningful impact. 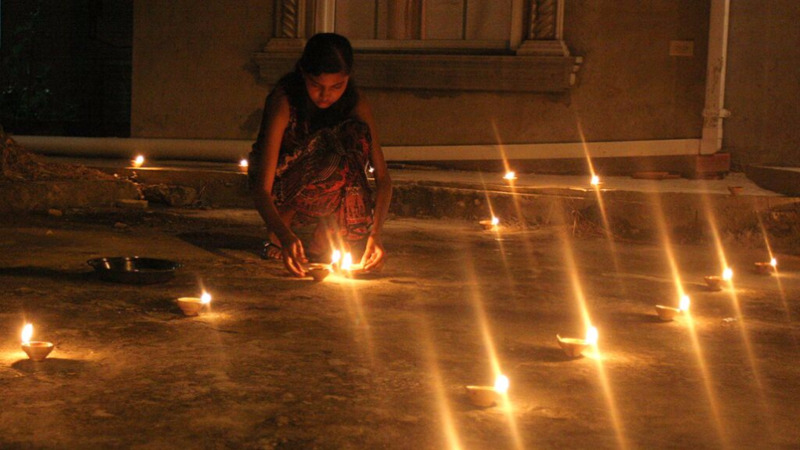 “Let Divali once again remind us of our ability to be a light in our homes, communities and our country. May we all, as we shine our individual lights, create an illumination that reveals a path towards peace, prosperity and national success,” the Prime Minister concluded.